Bonnie's Blog: 3D design for K-12 and beyond: What's Coming in Our October Projects? 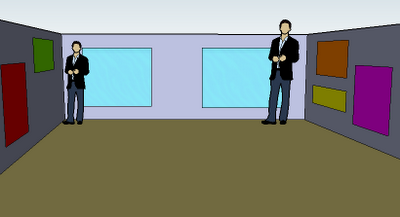 In the room below, which man is taller? If you're familiar with the famous Ames Illusion, you know that both men are identical. This project shows you how to build the room that makes this possible. One of last month's projects showed how to make a puzzle from simple shapes. 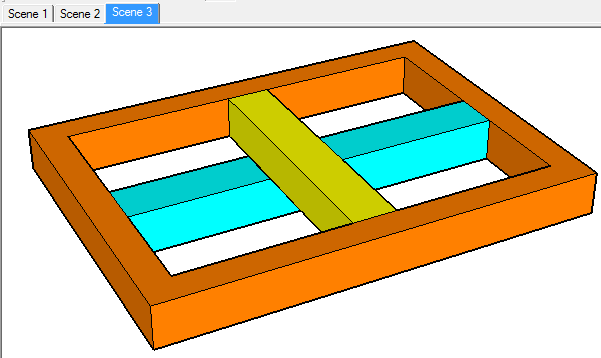 This project shows you how to include the solution in the SketchUp model. 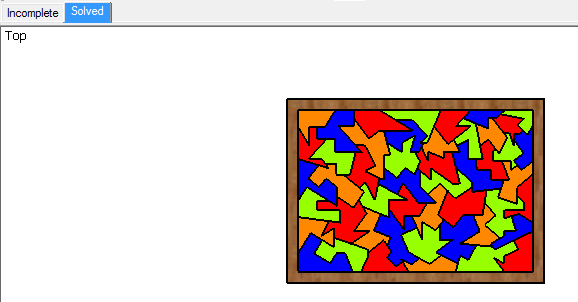 So if you have a complicated puzzle and get stuck after placing a few pieces . . .
. . . you can "cheat" and look at the tab that shows the completed puzzle. 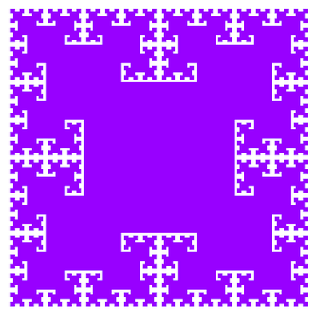 You don't have to be a math geek to be turned on by fractals - they made cool art projects as well. 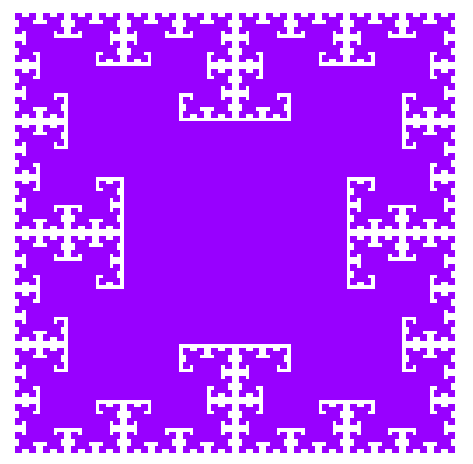 In this project, you start with a simple square divided in two . . .
Go to Projects of the Month to sign up - our $24.95 sale for 36 projects is a fantastic October deal!